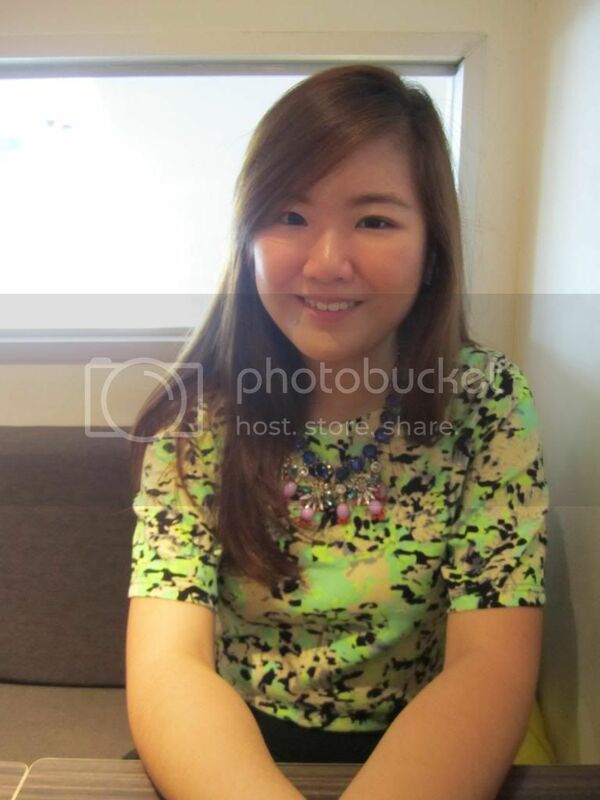 Hi everyone, I'm finally back to revive this space, and this time, I'll be blogging about a recent event that I attended, The Sunkist Moments Blogger Event. 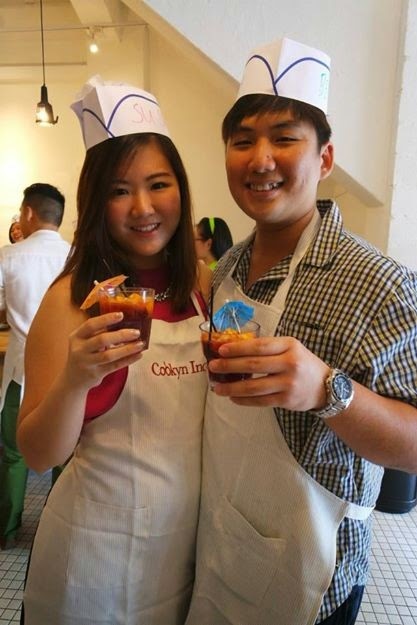 I invited Ben to attend the event with me, and I must say that we both really enjoyed the session, learning how to prepare dishes using Sunkist oranges as an ingredient. We started out the event with welcome drinks made of fresh orange juice, red wine, and sprite. I really loved the drink! It was so tangy and refreshing. Best of all, it's really easy to make! It's definitely one of the drinks in the menu for my future parties. We experimented with 2 types of oranges, Cara Cara and Valencia. I didn't know that there were different types of oranges in Singapore prior to the event. I certainly did gain more knowledge on how different oranges taste and also how add them into some dishes that are really easy to prepare. These were the ingredients that we had for the day. The main dish for that day was baked salmon with orange salsa, accompanied by an appetizer, prawns with cream cheese and caramelized oranges. Seasoned salmon waiting to be baked. While waiting for the salmon, we started slicing the oranges for both our appetizer and the orange salsa. After skinning and slicing the oranges, we began torching them. That was actually my first time trying to torch something, so I was rather nervous, but it was really easy to torch! I'm so buying one of the torch back to try making this dish again. We moved on to plate our prawns and cream cheese after torching the oranges. I actually really liked the combination of oranges, cream cheese and prawns. It isn't a combination that I would have thought of, but it tasted really refreshing and good! Our baked salmon was served shortly after, and I think I did quite a good job plating the salmon. Hahaha, tried to be a little artistic with the sauce. The real challenge came after lunch, where each group was given a mystery box, with baking ingredients in there. We were supposed to brainstorm and think of what we should bake to win this mini competition. Our group chose to make crepes with orange fillings. Double boiling the chocolate to make chocolate sauce. So Ben started torching the oranges while I was dealing with the chocolate sauce. My other group members started making the crepes. I tried one and it's really not easy to make. Even though we didn't win the mini competition, I had lots of fun learning how to make crepes and had fun bonding with the team mates. Thumbs up for everyone's effort! Just before I left, someone commented that I was in a matchy outfit with this little girl in my group. She's so cute, I just had to take a picture with her. So this pretty much sums up my thoughts from this event. I'm going to try making the drink for a party over at my place tomorrow. Hi guys I'm back with a post on my brunch date with Ben yesterday. 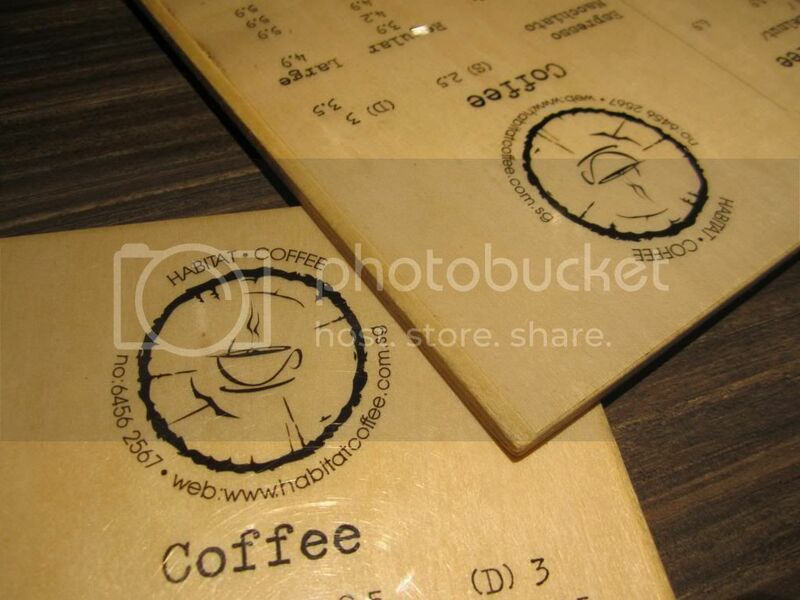 After hearing all the positive reviews on blogs, and on Instagram, we decided to head to Habitat Coffee for brunch. 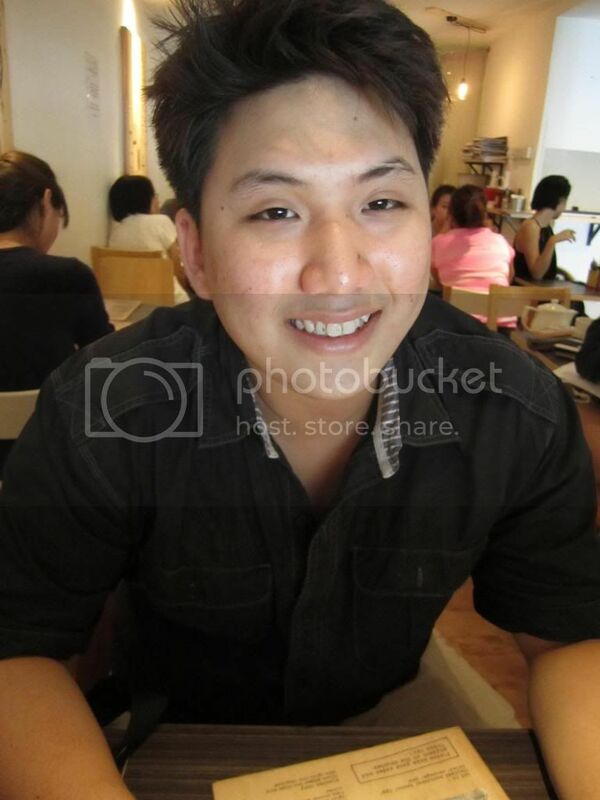 Nestled among many of the brunch places in Upper Thomson, I must say that it's quite easy to locate the location. Just that parking can be quite a chore, as there are only limited parking lots along the shop-houses. We gave up on trying to find a lot along the stretch, and headed to Sin Ming Plaza to park instead. It's just a short walk to the cafe, so it's really convenient. 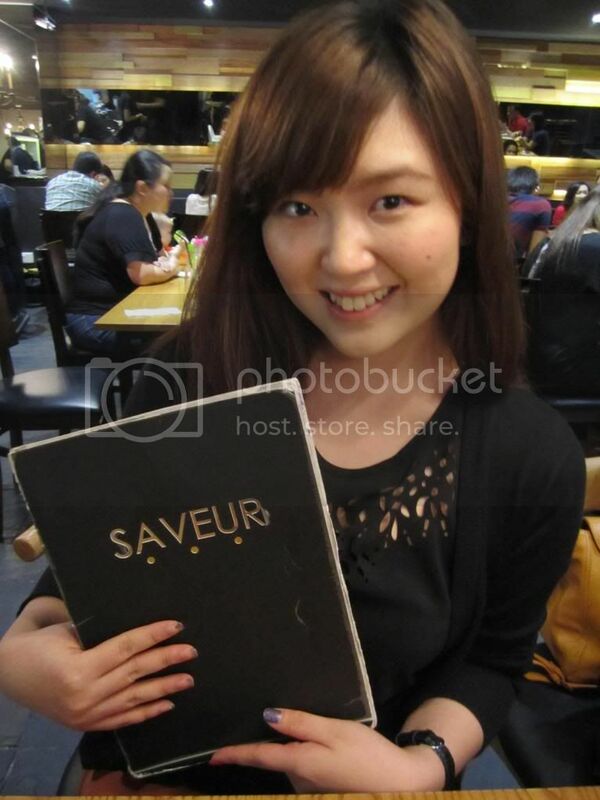 Food wise, I must say that the quality is really good, and reasonably priced. 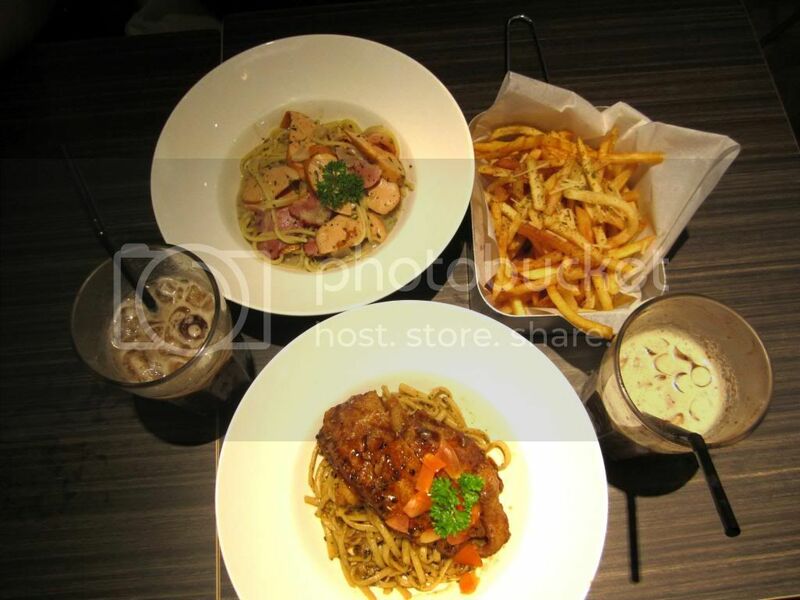 We ordered 2 drinks, 2 mains and truffle fries to share. The bill came up to about $53. 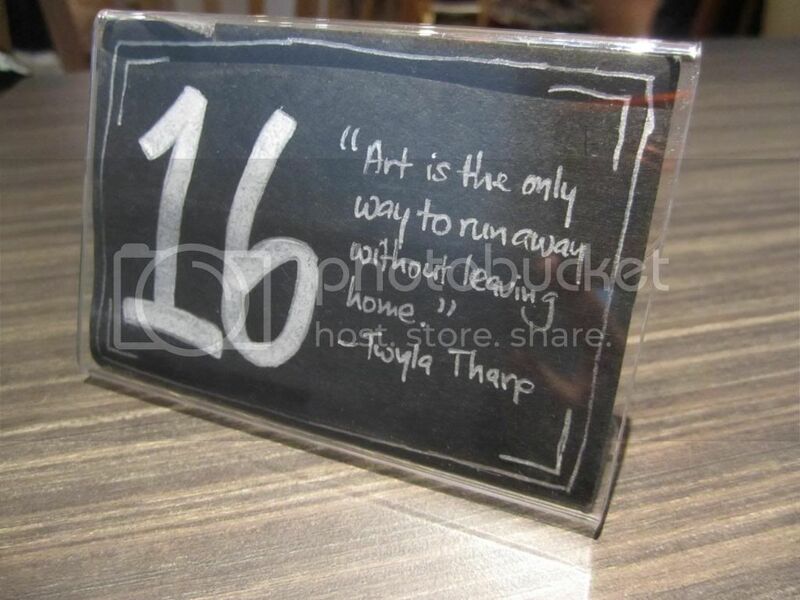 We loved the food there! 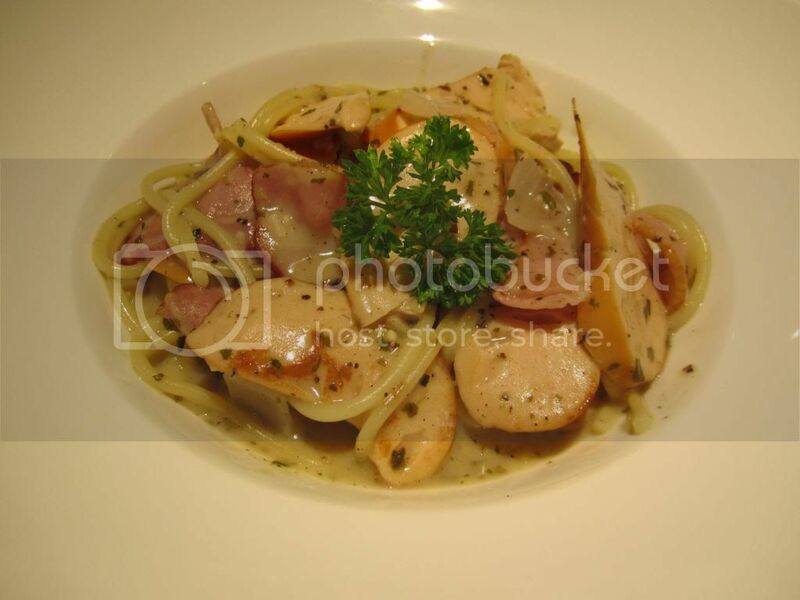 The pastas were really well done, with lots of ingredients. 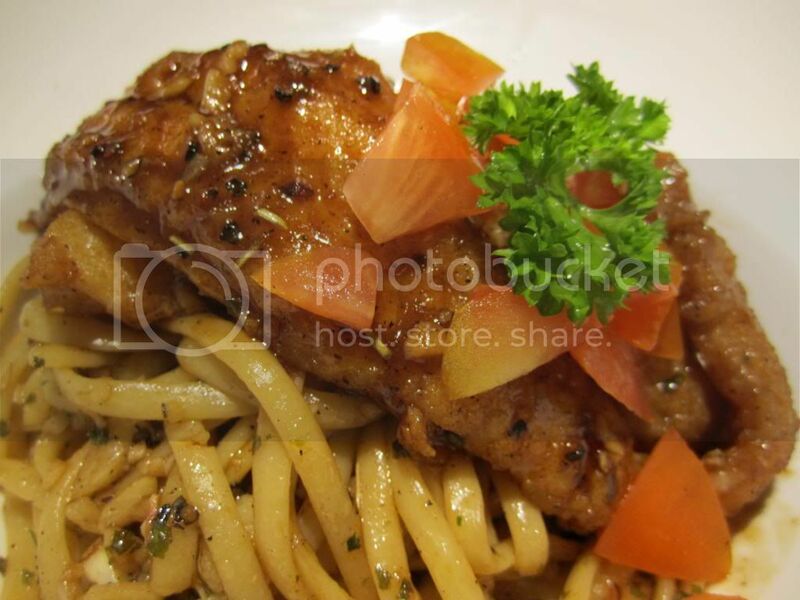 Ben especially loved my Blackened Dory Pasta, which is essentially just pan fried dory fish with black pepper aglio olio pasta. Sounds like an easy dish, but it was really good! Alright some pictures that we snapped! 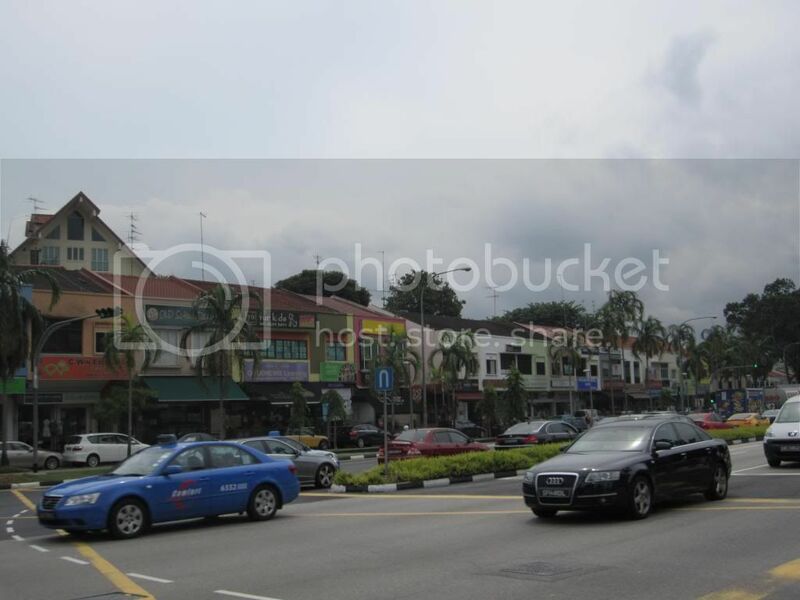 Can you spot Habitat coffee along this stretch of road? We were there at about 3pm on Saturday, and the cafe was still rather packed. However, the lucky us managed to find a seat once we were there. Pretty yummy, but nothing much to rave about. 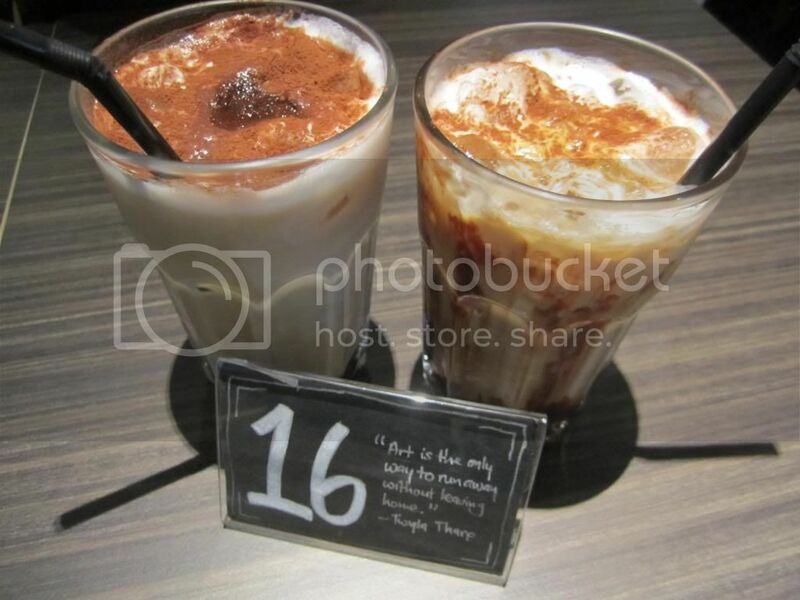 The iced flavoured coffee were priced at $6.90 each. This was really yummy! Just look at the amount of sausages and bacon. Mega yums. This was definitely the highlight of the day. The dory fish was so well marinated, and soft. 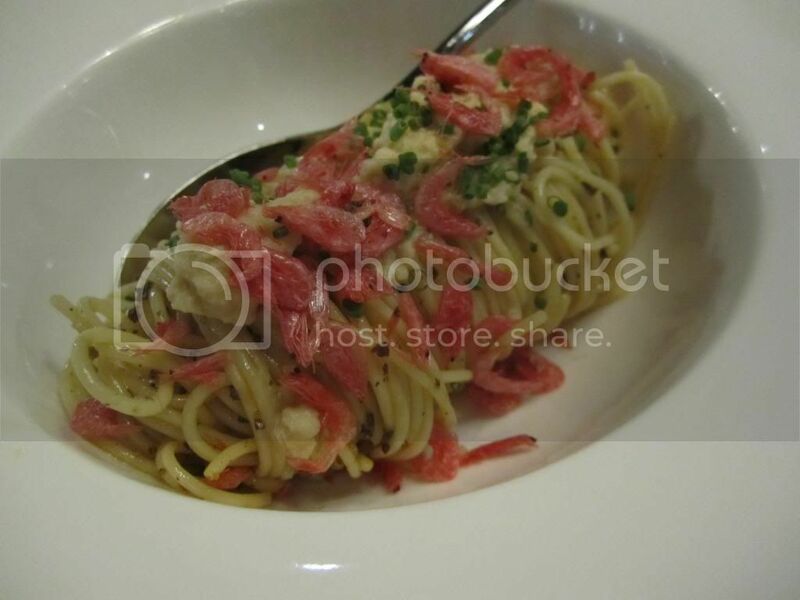 Most importantly, it was fresh, and complimented the black pepper aglio olio so well. This is a must order whenever you visit Habitat Coffee. I'm a sucker for anything with potatoes, especially fries, so this was definitely a thumbs up for me. 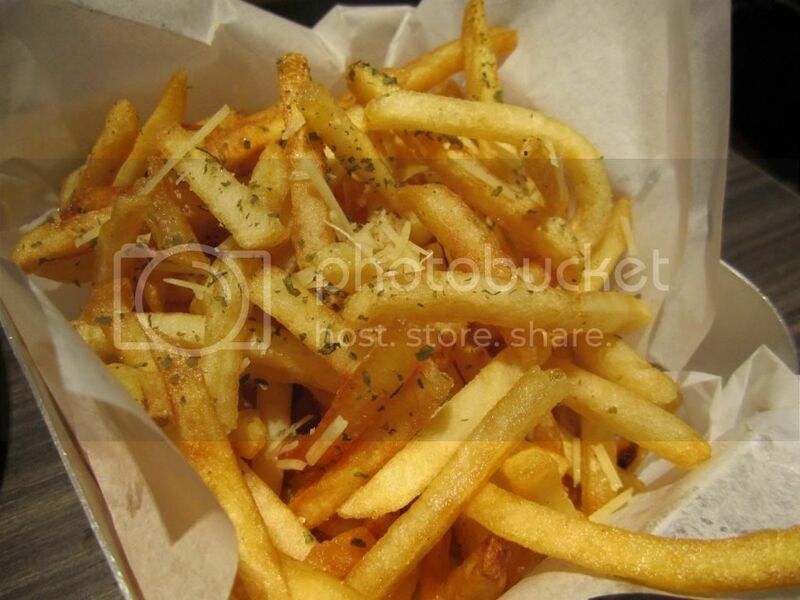 The portion of the fries was huge, and i loved the subtle hint of truffle. 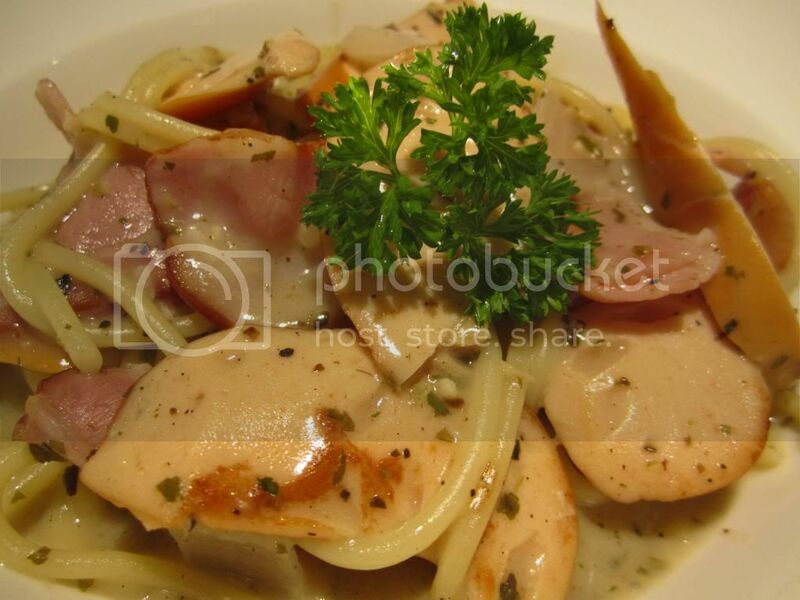 Yummylicious! A summary of what we had. All in all, I would think that Habitat Coffee is a really nice place to chill during the weekdays, but not quite so on a weekend. 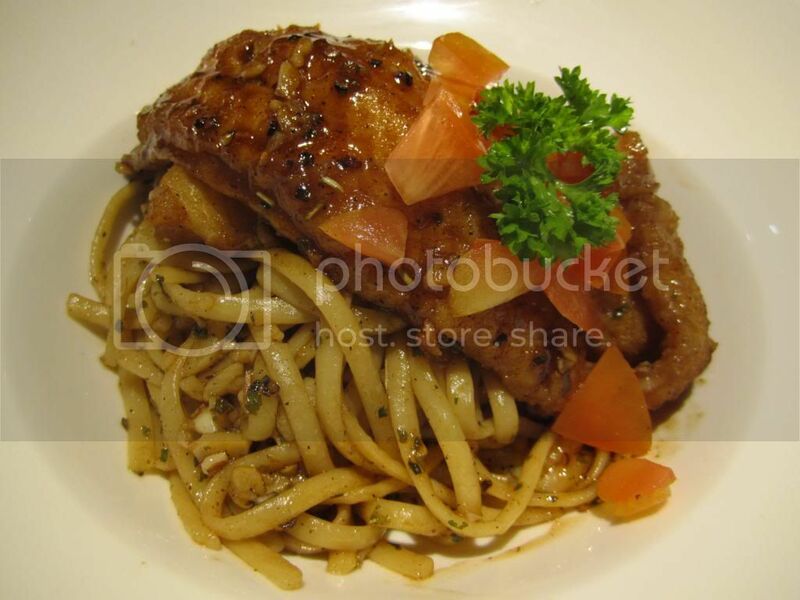 The food is so yummy, it'll keep you wanting for more. 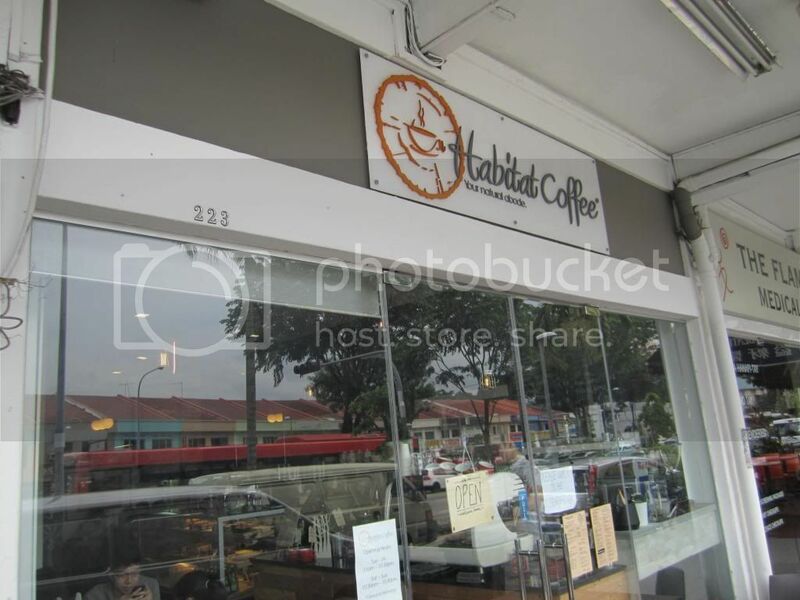 So if you're into pastas and truffle fries, do give Habitat Coffee a try. You won't regret it. Alright, that's all I have now. I'll be back with more posts soon! 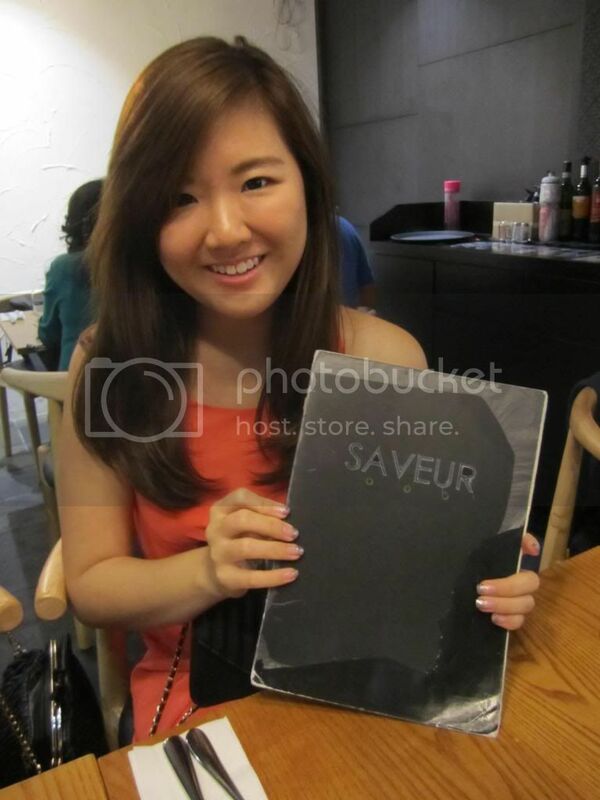 Hi guys, I'm back with a short post on the trip to Saveur with my babes! 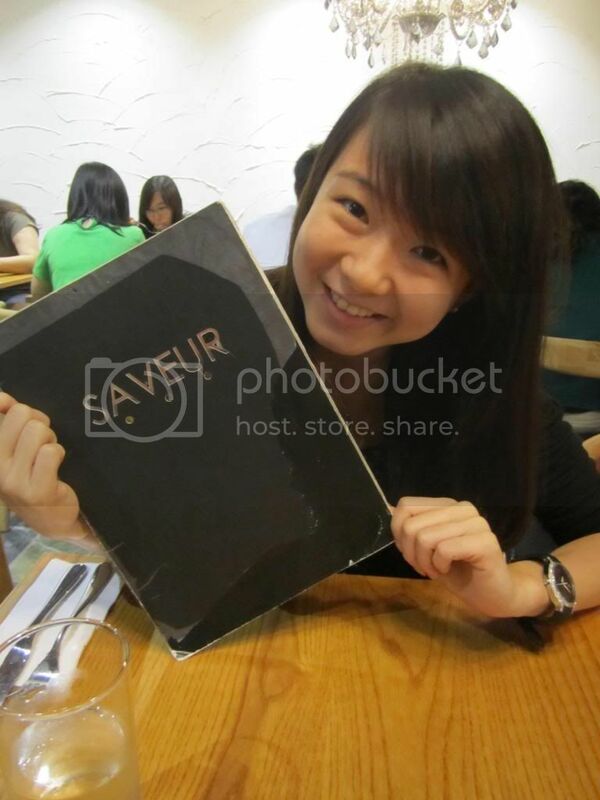 Saveur is well known for it's quality yet affordable French cuisine. 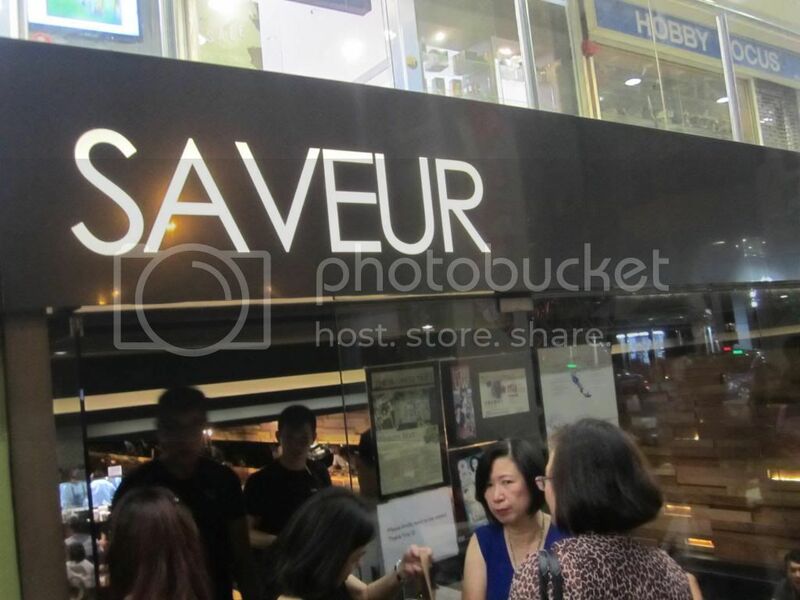 I've visited Saveur a couple of times, and it always left me wanting for more after every visit. Now that they have an outlet at Far East Plaza, it makes it so much easier to locate the place as compared to the other outlet at Purvis Street. So here are some of the pictures that we snapped! In my opinion, these are the must order dishes. 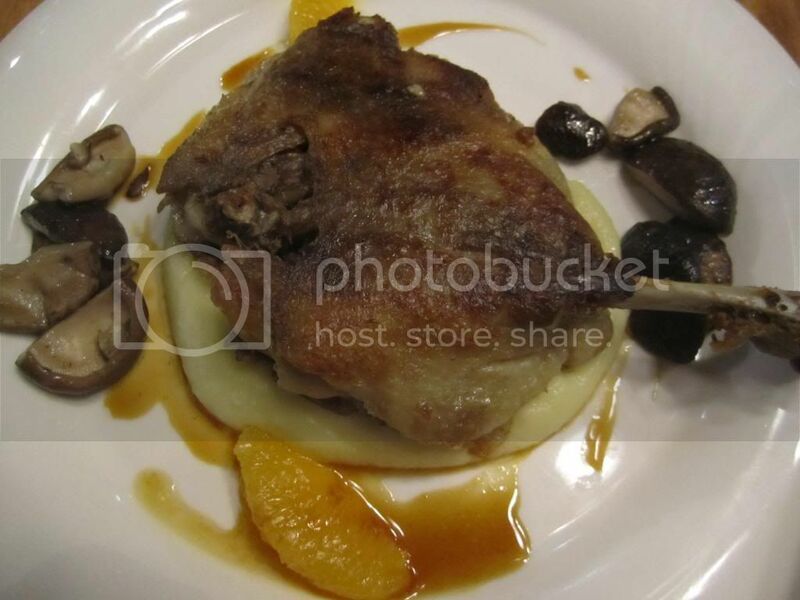 I loved how the duck confit was cooked to perfection, and the mashed potato complemented the duck so well! Absolutely delish. The pasta was awesome too! 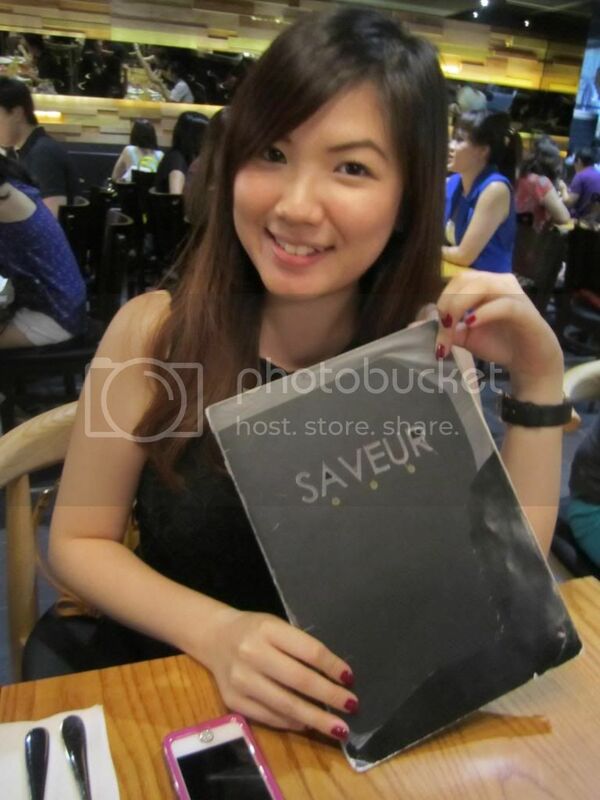 Please do order these 2 dishes whenever you visit Saveur. I shall end off with a picture of Junie and Jasmine posing with the yummylicious duck confit. We didn't manage to snap lots of photos, but it was still an awesome meetup with these precious babes.